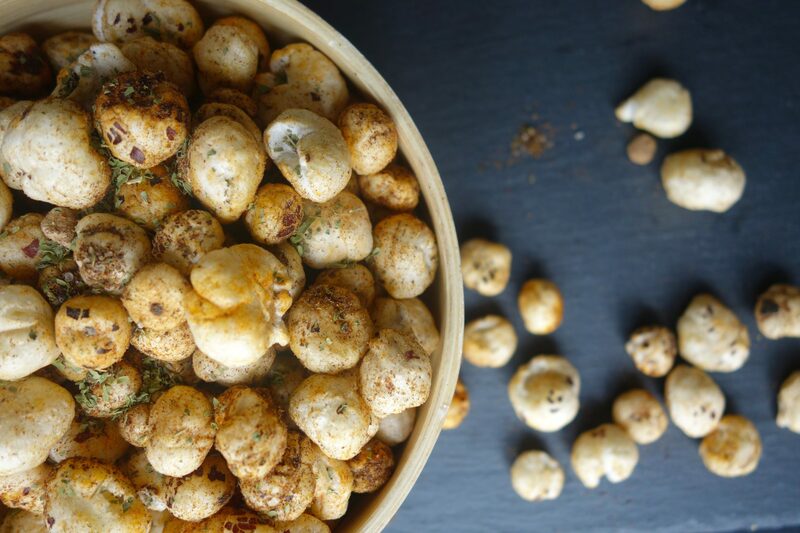 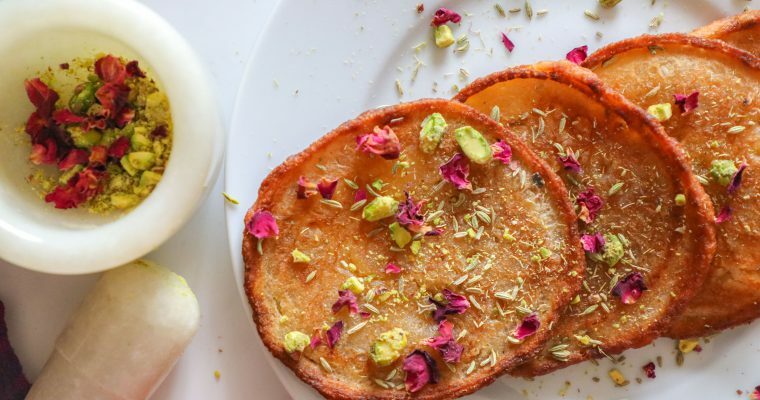 Instant Wholewheat malpuas- These soft and sweet melt in your mouth indian dessert , with fresh fennel seeds flavour is a must have in your dessert menu. 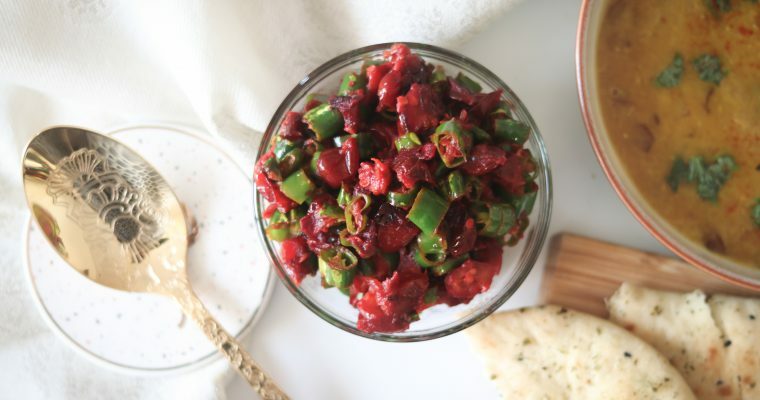 A super spicy, tangy mix of sour and tart cranberries and hot green chillies! 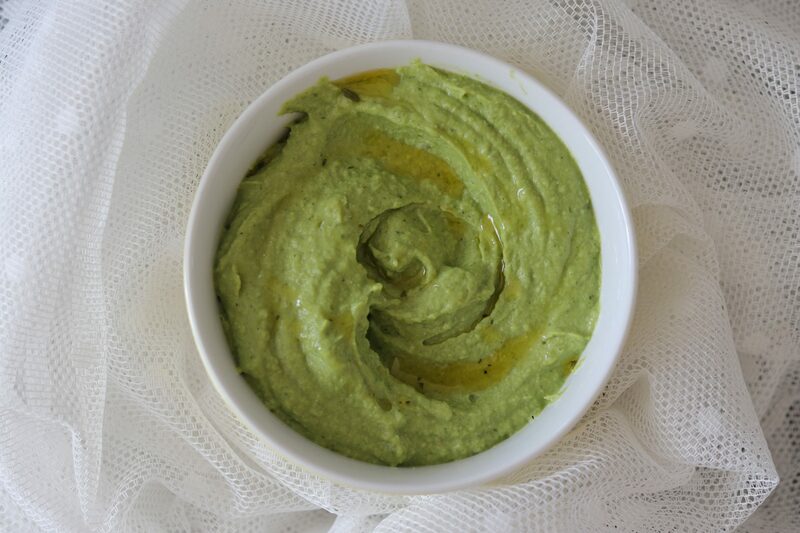 A Creamy blend of green peas, and avocado dip. 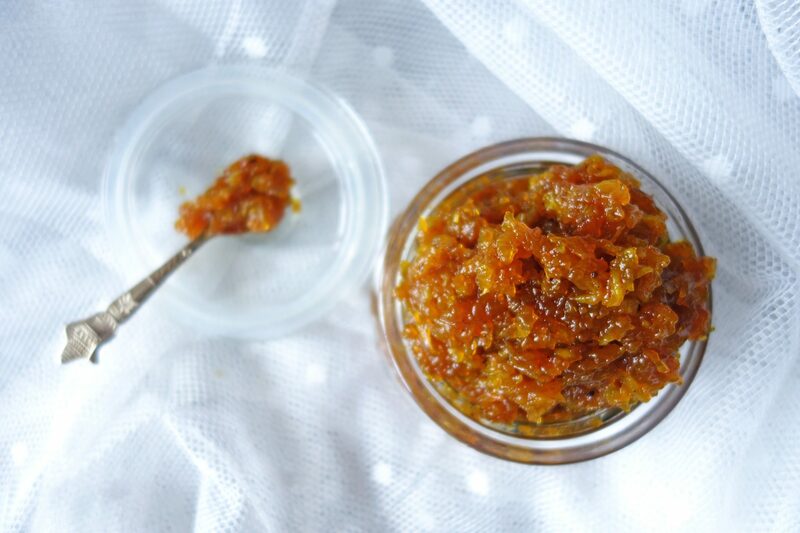 Perfect to go with your breads, snacks, veggies, top it on your oatcakes, or use it as a sauce for your creamy green pastas. 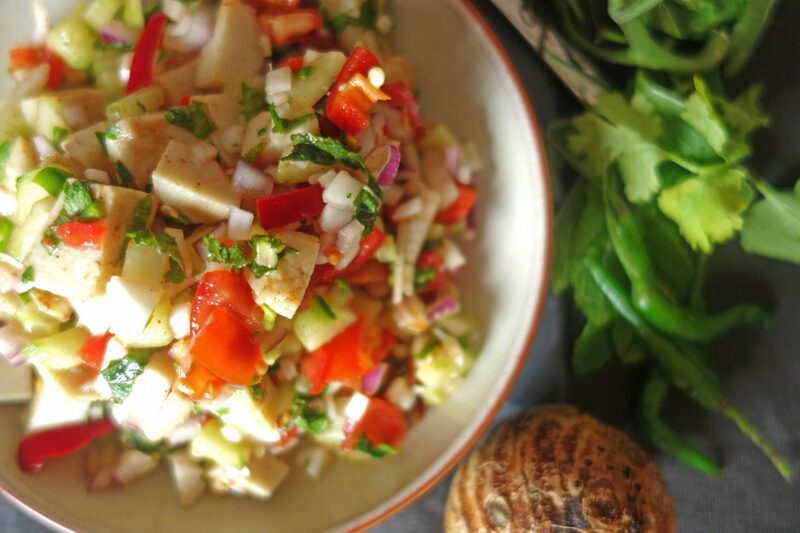 A tangy and spicy mix of kachaloo(taro root) with veggies and herbs to make a perfect wholesome healthy salad.